Blocks describe different things to different people. A block can be simple or complicated. 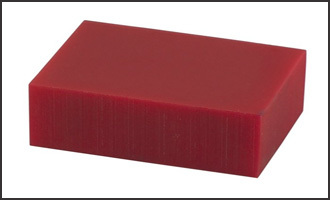 Kosin offers a range of polyurethane blocks. All variants are available in a shore hardness range of 45 Shore ‘A’ to 60 Shore ‘D’, and all in a range of colours. Polyurethane blocks can be an economic way to produce a prototype or a route to avoid expensive machining. Polyurethane Slabs are available in sizes up to 1500mm x 1200mm x 60mm thick, with a maximum weight of 60kg. 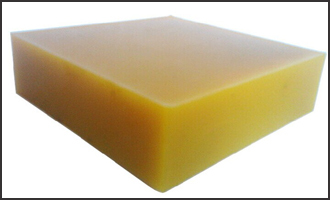 Polyurethane Blocks are available in sizes up to 1000mm x 1000mm x 100mm high, with a maximum weight of 60kg. There are some standard block sizes readily available, but there is the ability to meet your requirements.